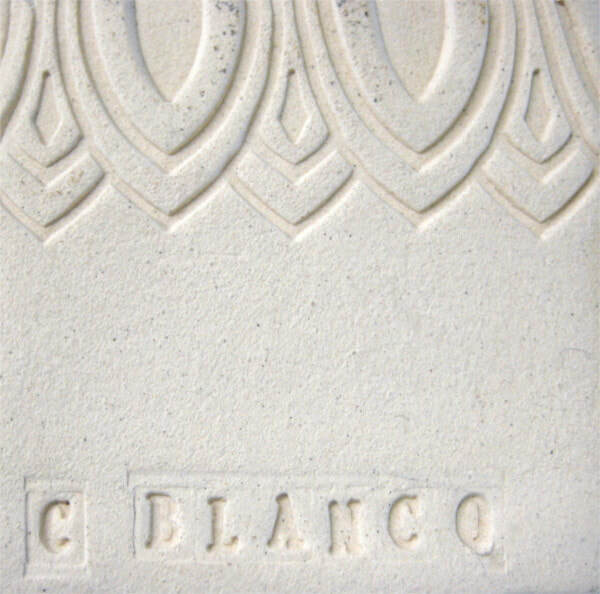 A strong, lightly textured clay, fires from an off white to light buff, depending on amount of reduction. Fires to Cone 5/6. 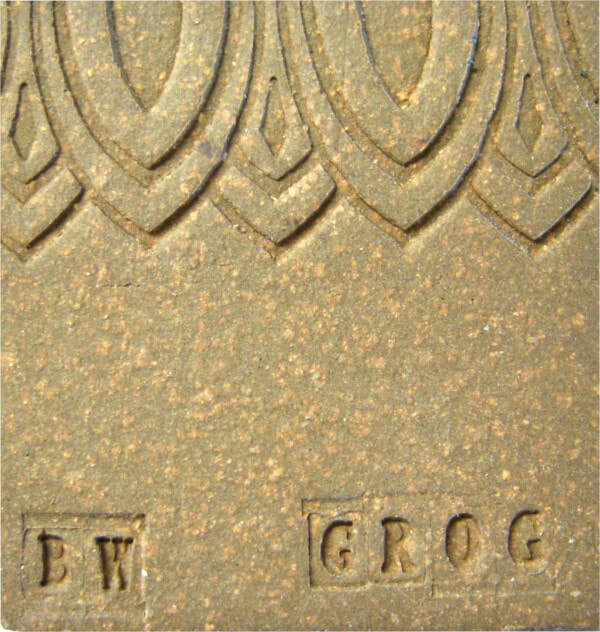 A speckled red-brown clay with grog added for texture and strength. Good for large throwing and hand-building. Fires to Cone 5. Overfiring may cause bloating. 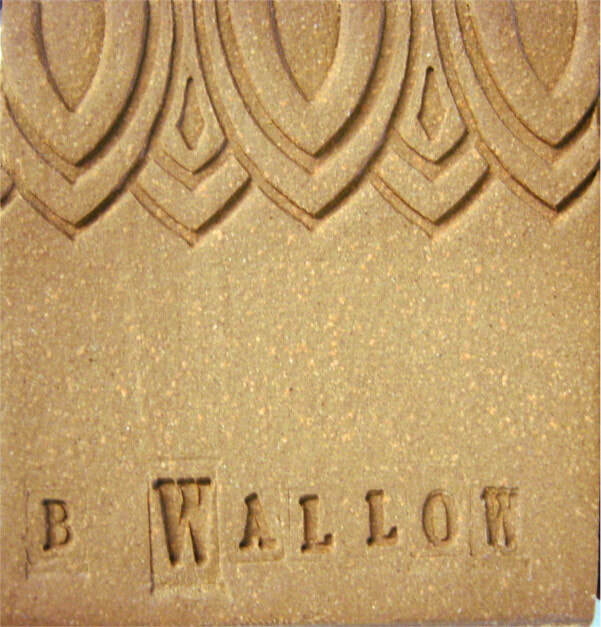 A light red-brown clay, has light sand for texture and strength. Great for throwing and sculpting. Fires to Cone 5/6. A very smooth, off-white porcelain that is excellent for throwing on the wheel. Beautiful in reduction! Fires to cone 5/6. A light red-brown clay, has grog added for texture and strength. Great for large throwing and sculpting. Fires to Cone 5/6. 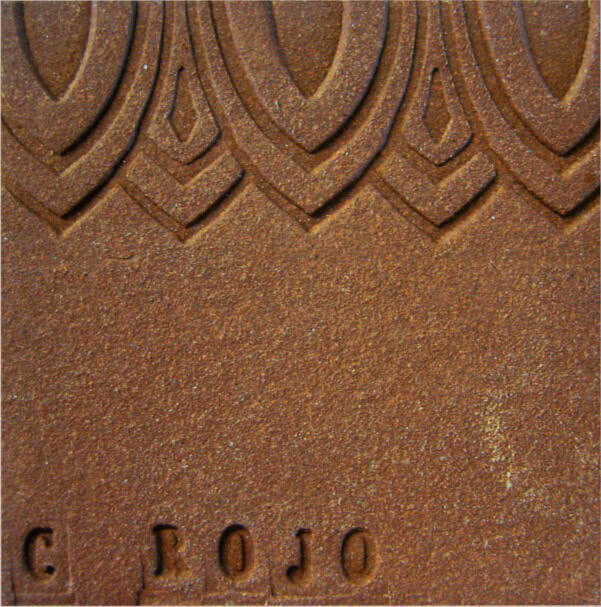 A deep red-brown clay with light sand for texture and strength, good for throwing and hand-building. Fires to Cone 5. Overfiring may cause bloating.